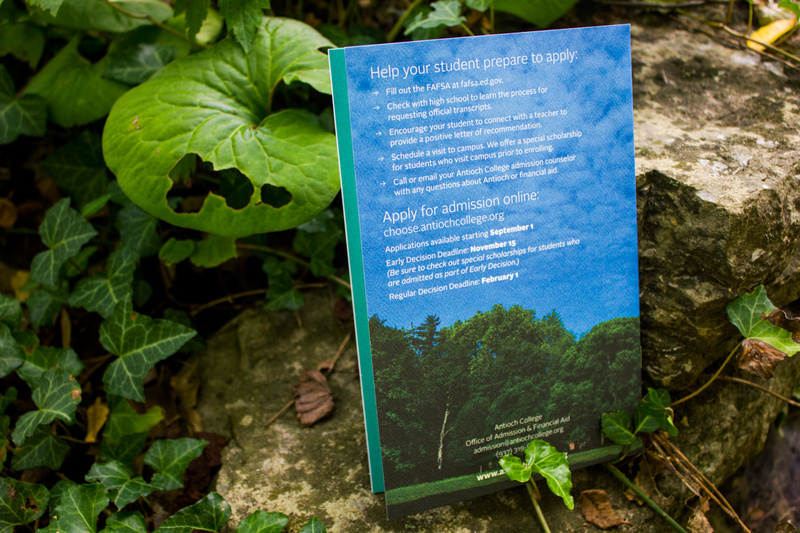 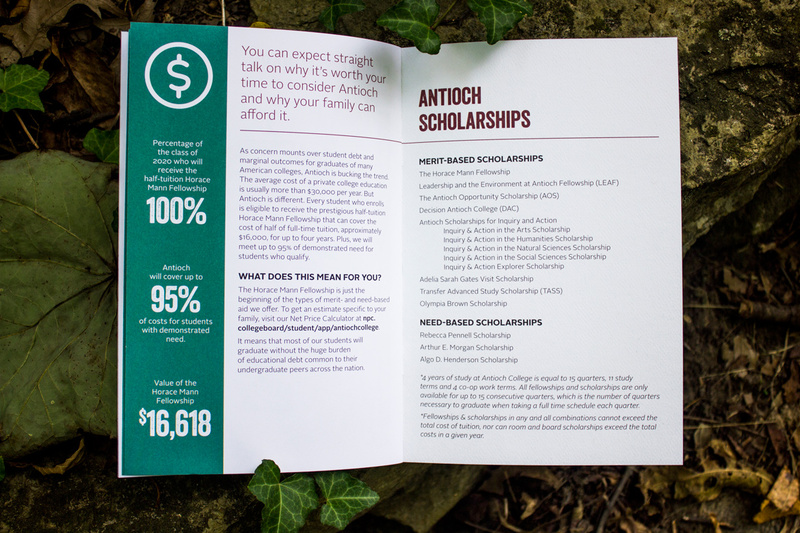 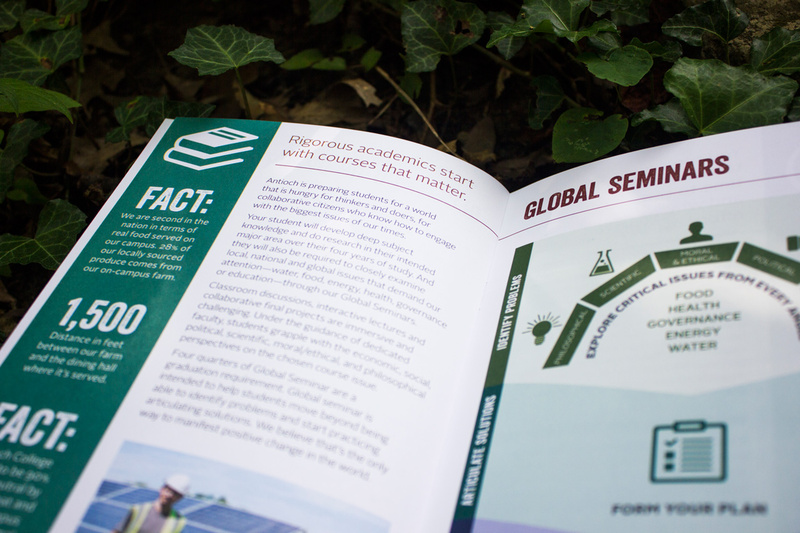 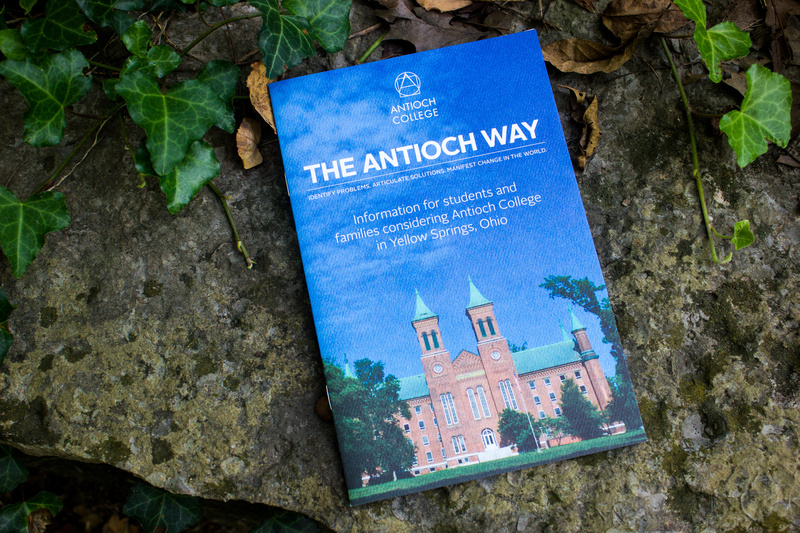 The Antioch Way is a print publication targeted towards parents of prospective Antioch students. 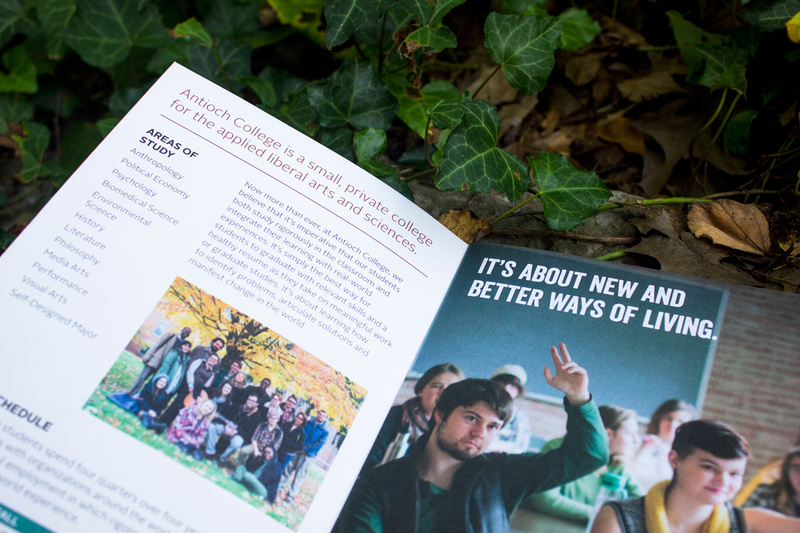 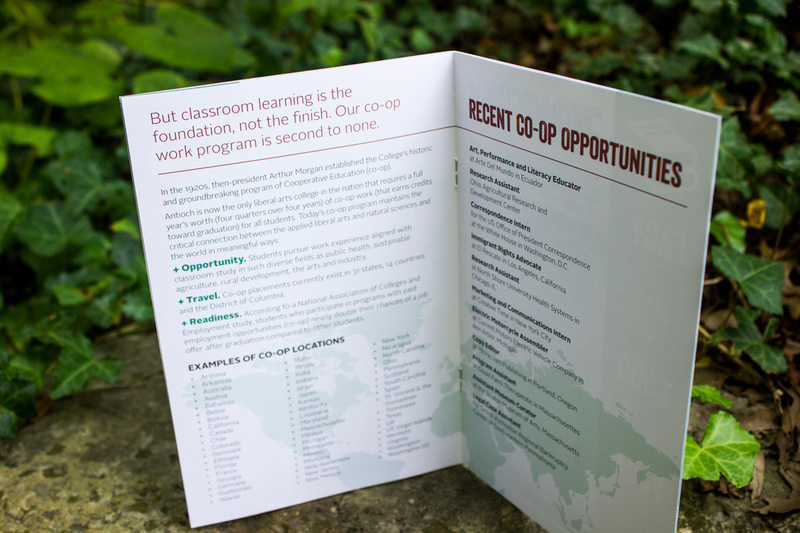 It serves to differentiate the college from other small liberal arts schools and includes a brief introduction, the honor code, facts and statistics, information about programs unique to Antioch, and an overview of financial aid. 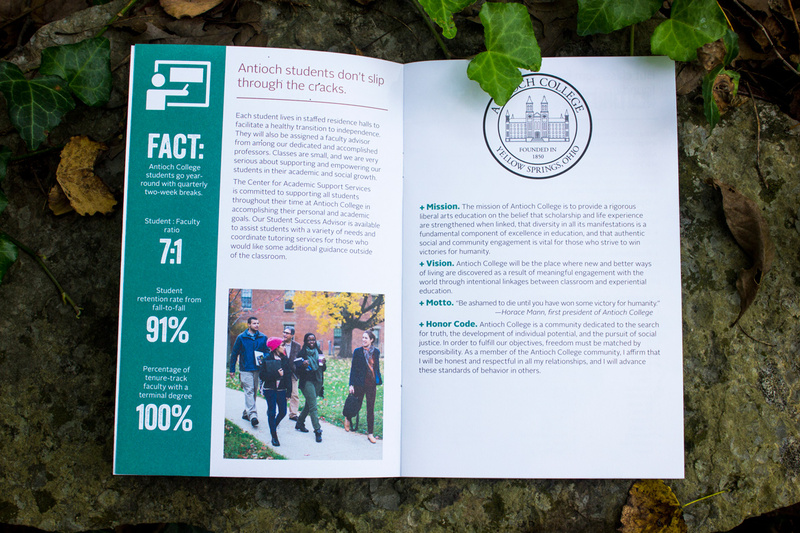 I developed a new layout for the piece using imagery, icons, and information provided by the Office of Admission and Financial Aid.